An episode for all busy parents this week. You will love this mama’s jouney from corporate career to burnout to self taught chef to Dutch Masterchef finalist to cookbook creator. Such a great one. Get listening. I can’t wait for the book and yes I have already pre-ordered. Bojana is Serbian, living in Amsterdam, The Netherlands. She is a wife and a mom of two boys. Bojana has a degree in Mechanical Engineering and an MBA from INSEAD. During her corporate career, she held positions as a strategy consultant; investment banking associate; strategy and finance manager at eBay. Bojana is a self-taught chef and following her passion for cooking, she reached the finals week of the Dutch version of the popular TV cooking show Masterchef. She has since run her own culinary business Bojana Flavors (www.bojanaflavors.com) and is currently writing a cookbook. Her favourite cookies are still macarons. For busy working parents, getting dinner on the table is a daily struggle. Stressed and pressed for time, they resort to the same tired recipes and processed foods to do the job. Mom and Chef Bojana Snijders-Nikodijevic brings a method to the weeknight madness, making it easy to cook healthy, delicious family dinners in 10 minutes—or less. Having been a working mom in a high-pressure corporate career, I know the challenges busy parents face. And as a professional chef, I have learnt invaluable planning and preparation skills that I have translated into a method suitable for home kitchens. Bojana’s zero-recipe method is a spark of genius that fills family dinners with variety and healthy goodness. She equips busy parents with the skills and strategies they need to provide the healthy, delicious food their family deserves—and to do it brilliantly every day. I have complete respect for Grace’s strength, positivity, resilience and her willingness to share her story and change the way our world looks at miscarriage. What a story she has and I am blessed she did it with the MTW tribe. Founder of Goodness Gracious Health, Grace Miano is a degree-qualified Nutritional Medicine Practitioner, Certified Infant Massage Instructor, and Student Doula/Birth Attendant. Having experienced fertility issues and two miscarriages of her own, Grace is particularly passionate about helping women achieve and maintain a health pregnancy to term, and obtaining all of the holistic support that is required, via her Angels to Rainbows e-book, and her Angels to Rainbows program, which includes support for healing after loss and conceiving again, using food as medicine, correct supplementation, lifestyle recommendations, appropriate referrals and testing, access to private online support group, recipes, e-books, tip sheets, and a variety of other resources. See my About Me section on my website to learn about my story and background and how I found my way into this important work. Grace is offering a free copy of all three of her e-books, including Angels to Rainbows: Healing and preconception care after pregnancy loss so you can conceive your rainbow baby to Mum’s the Word listeners when booking in for the Angels to Rainbows program or a single initial consultation (in person or online). Find support. Sands Australia provides support for miscarriage, stillbirth and newborn death through 24/7 phone lines staffed by trained volunteers who have also experienced loss. They also provide resources for fathers. Feel free to talk about it with people you feel comfortable to share with. Miscarriage is very common and often isolating, but through talking we can connect with others and raise awareness. Another fab interview is coming your way here on an essential topic that all mothers need to be educated in. I certainly trust that this episode is going to gets loads of downloads and listeners are in for a treat. Gillian brings so much more insight than nitrition on this episode – actually it should really be called Self- Care in the Post-Partum period but I wont give too much away. Post Natal Nutriton is certainly discussed but oh so so much more. Gillian is a fully qualified Nutritional Therapist, who studied at The Institute for Optimum Nutrition in London. She is also a member of the British Association for Applied Nutrition and Nutritional Therapy (BANT) and the Complementary and Natural Healthcare Council (CNHC). She has a Nutritional Therapy practice in the Oud Zuid of Amsterdam, close to Wellbeing Chiropractor and is a mum of two boys. 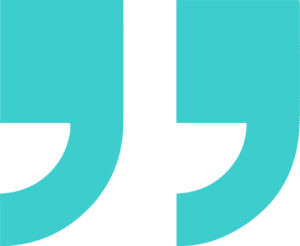 As a mother, and currently pregnant with her third, she is keen to share what she has learnt about postnatal nutrition and motherhood over the last 9 years. Gillian also has a special interest in fertility, women’s health issues and autoimmune conditions. She is passionate about helping people to be the healthiest they can be using foods and nutrients for natural health care and wellbeing. She loves educating and empowering her clients to take control of their own health to see the true benefits of eating the right foods. She really believes all women can have an amazing experience during pregnancy, labour and the first years of motherhood. Gillian was a recent speaker at the Amsterdam Motherhood Project event and is here today to talk to us about the extremely important and often forgotten subject of postnatal nutrition for the mother. It was truly fab to have my dear friend and coolague on the show sharing his wisdom on preconception nutrition and all mums- to be can do before pregnancy to ensure optimal health for themselves and their future baby. Thankyou so much To Rachael for sharing her journey with breastfeeding when her little ones were born. A real honest raw share and I invite you to listen. Rachael is a qualified Integrative Nutrition Health Coach, Personal Trainer and Spiritual Mentor. She also has a work from anywhere business, teaching people how to gain financial freedom. She is passionate about providing a loving, open space for people to cleanse, heal and transform their lives on every level body, mind and Spirit. Rachael is a mum of 2 beautiful girls, Isis 10 and Pixie 8, whom she homeschools. She is peacefully and happily married to her husband of 11 years Ash Moses. They live in Currumbin on the Gold Coast. 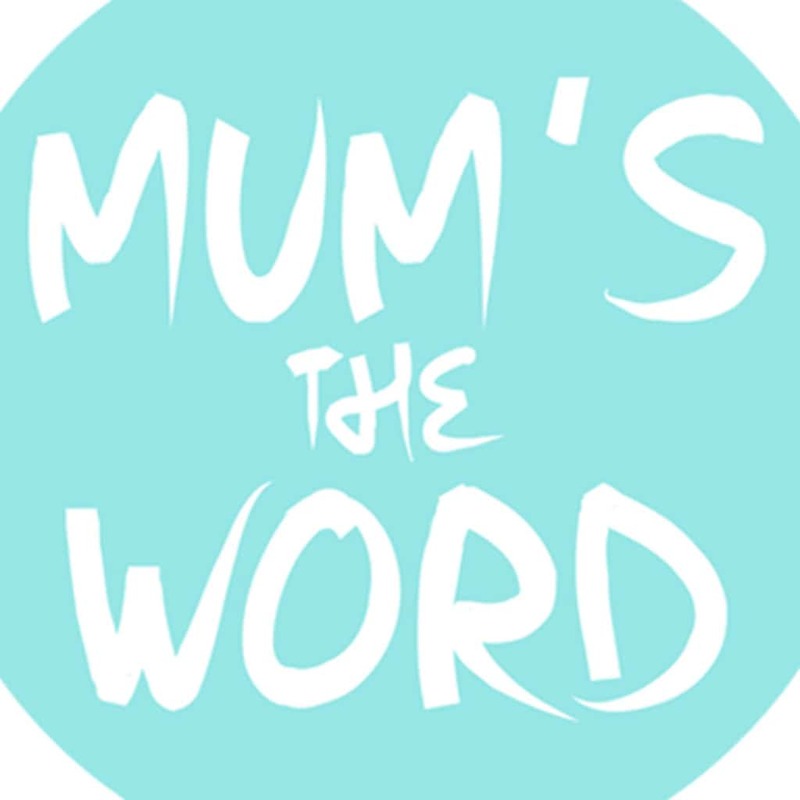 In this Episode 7 of Mum’s The Word we have our first dad on the show!! Dr Brett Hill shares with me his passion for educating his kids (and larger audiences too) on how to live the wellness lifestyle and how to teach them to love eating real food. He’s even mastered how to get his kids Tom and Charlotte to choose to eat healthy food when he is not around and he’s just released a new e-book sharing all his not-to-do’s and to-do’s on this topic that have worked for him and his two. Very down to earth and easy to connect with, he’s not your average dad, he truly is an inspiring parent with a fantastic message for you all and he also happens to be my first fellow podcaster that I interview on our show. A truly great episode for getting amazing practical tips on how to get your kids to eat healthily without bribes or making them feel guilty and so much more. Enjoy. 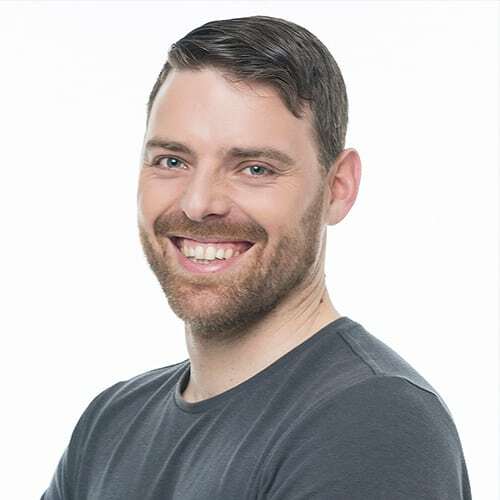 Dr Brett Hill is co-host of two of Australia’s top rated health podcasts, public speaker, Paleo advocate, chiropractor, barefoot runner and author of numerous books and e-books. He regularly appears on TV, radio and in print, and his media appearances, seminars, coaching and consulting have inspired thousands of people over the last decade to live a long, happy, healthy life full of energy and vitality. Dr Brett has been able to share his journey to health coming from a coca cola drinking, mars bar eating young man to a vital, paleo, whole food advocate today with his two gorgeous children Tom and Charlotte, who have inspired Dr Brett to take his message to the world in order to create a healthier environment for his family to thrive in.